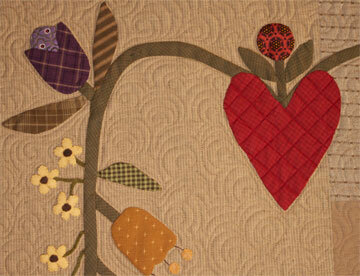 Finished size - 32 " x 38"
All of my ancestors are Dutch, so you can imagine how thrilled I was to be contacted by a new quilt shop in Pella, Iowa to design a quilt for their store. 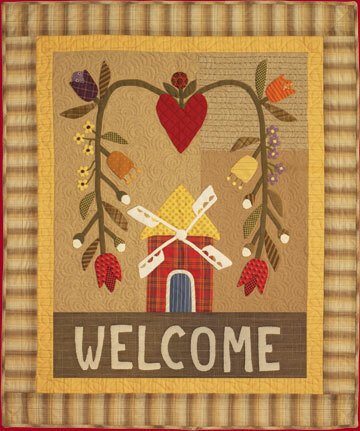 The Quilted Windmill is the name of the shop, located in a wonderfully charming dutch community. I have attended the amazing tulip festival held there the first weekend in May, and what a special treat that is. I hope your travels take you there someday soon.